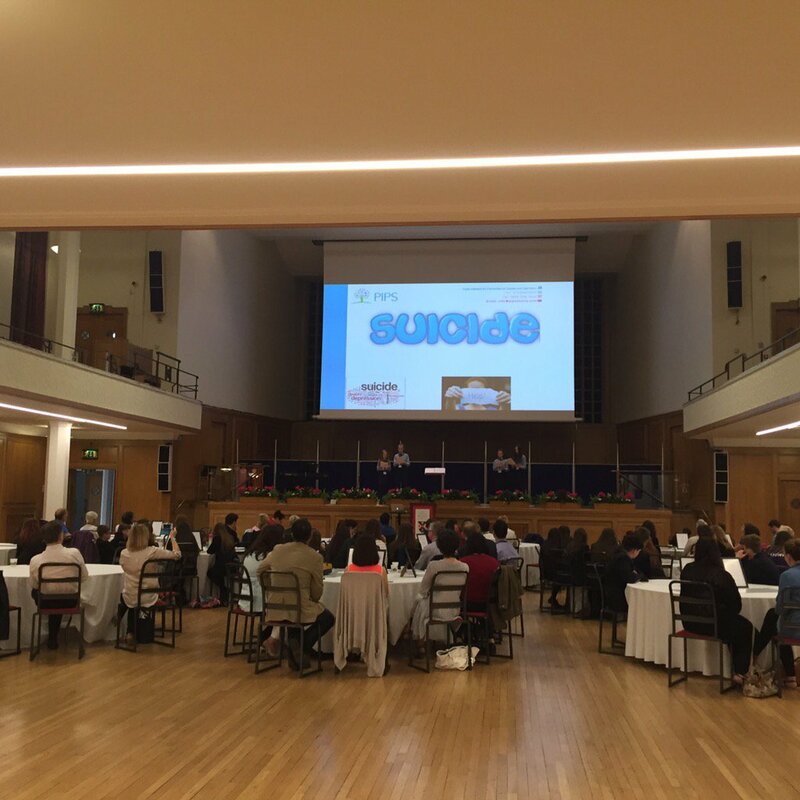 Through YPI NI, students work in small teams to discuss and agree upon a social service issue they feel passionate about, following which they are taken with researching the local charities centred on this issue. Students will only learn so much for publicly accessible information, literature and web material therefore all students are encouraged to establish a personal connection with their chosen charity. The aim being to support a deeper understanding of their chosen charity’s history, scope of work and impact. A key outcome of this research process is each team having a clear understanding of potential grant usage. The judging panel are certainly looking to hear far more than “the grant will make such a difference to our charity.” Tell us how! YPI NI is a simple idea with extraordinary results. With every grant awarded through our school based competition, YPI NI channels financial resources, public awareness, and volunteers to local social service charities. To date, globally YPI and our partners have granted £10 million to charities on behalf of these passionate young people. Together they have challenged stigma, changed behaviours, and introduced peers, family members and communities to the work of many local charities. Thank you for making room in your busy schedule to participate in YPI. It makes a world of different. Check out our participating charities here and if you have been involved get your organisation represented on the page. Without doubt the most impactful part of YPI is when students meet with their chosen charity – this brings the subject matter to life. Each student/team will approach their charity visit in a different way, with some arriving with pre-prepared questions, whereas others are happier observing. On occasion teams may arrange to meet their chosen charity in school. That first contact from any student or team can range from the meticulously prepared to the ridiculous. Bear in mind that for some students this is the first phone call or email they have sent out with family or friends. Listen to what they have to say and ask questions, but also don’t be afraid to advise a more appropriate time to call or suggest that they spend some additional time preparing before they make contact again. It is easy to provide printed materials, branded presentations, professionally made short films, to YPI teams. There have been examples of students incorporating this information into their presentations. However, this approach seldom curries favour with the YPI judging panel. For example, a self-made video diary of their charity visit will add far more value than a stock film. Encourage each team to share what they have learned in their own way – their connection with your charity and their own personality will then shine through. The YPI Grant will of course make a difference to any charity, however we want our students to gain a better understanding of how charities operate, how they are funded, and what costs are associated with keeping the lights on and the doors open. When it comes to their final presentations, we want our students to detail how the YPI Grant will be directed and what impact this investment would have locally. Be specific, as opposed to broad. 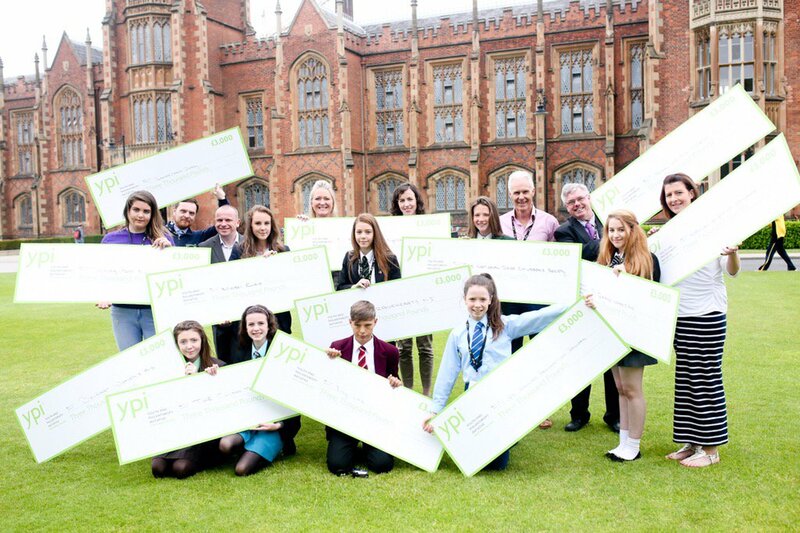 All YPI charities must be registered with the Charity Commission NI (or on the deemed list) and social service focused. There is no budgetary limit on who is eligible for a YPI Grant, however we would recommend that students choosing a particularly large charity focus on their local remit and specific local services. There is no limit in terms of the number of schools and teams that you engage with. Likewise, there is no limit with regards the number of YPI Grants you can receive. Within any given area, students will identify the local charities supporting a local issue, therefore it is not uncommon for a number of teams from the same school to choose the same charity. For some top tips on how to get the most out of the programme and more information about the process download this pdf. Follow YPI NI on Twitter and Facebook where you can easily connect with the YPI team, students, and other charities from communities across Northern Ireland and around the world. Do share your experiences with YPI NI on social media too! @TinyLifeCharity @StrangfordIC congratulations. Thank you for coming and speaking at the event. In reply to Don't Bully! @Bully_Dont thank you so much for today. You were an inspiration!! Much appreciated.